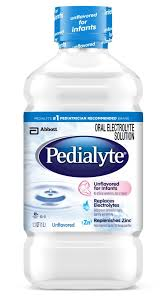 Muscle Milk Strawberries & Creme 12 Pk. 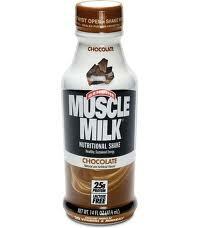 Muscle Milk Chocolate Malt 12 Pk. 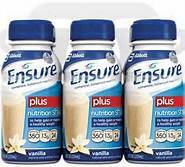 Muscle Milk Vanilla Creme 12 Pk. 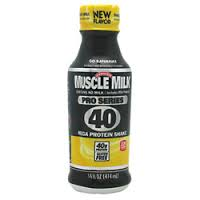 Muscle Milk Pro Series Banana 12 Pk. 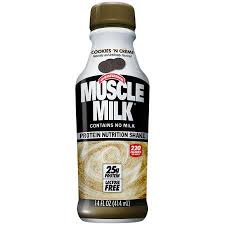 Muscle Milk Cookies N Creme 12 Pk. 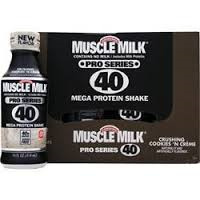 Muscle Milk Pro Series Cookies N Creme 12 Pk. 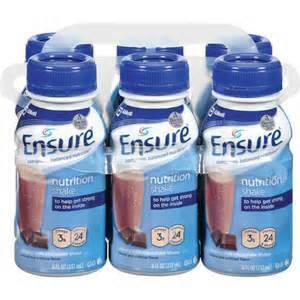 Muscle Milk Chocolate 12 Pk. 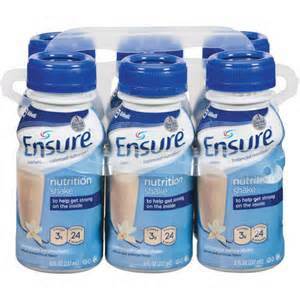 Muscle Milk Banana Creme 12 Pk. 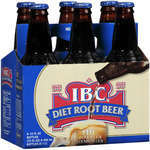 IBC Root Beer 4 pk. 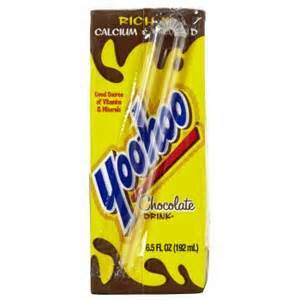 Yoo Hoo Drink Pouches 10 Pk. 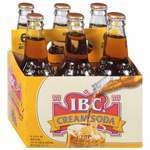 IBC Cream Soda 24 Pk. 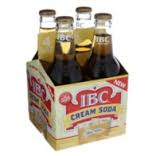 IBC Cream Soda 4 pk. 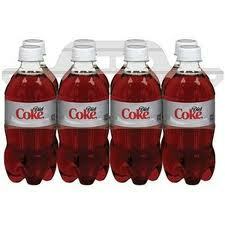 IBC Black Cherry 4 pk. 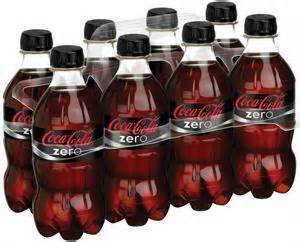 IBC Black Cherry 24 Pk. 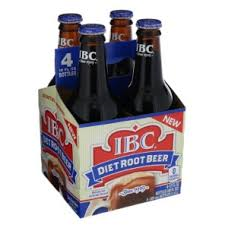 IBC Diet Rootbeer 24 Pk. 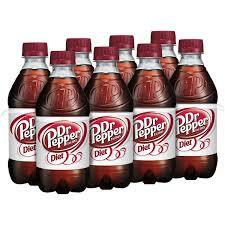 IBC Diet Rootbeer 4 pk.